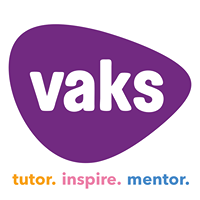 VAKs will be offering SATs, 11+ and GCSE Booster Revision sessions for the run up to the exams in May & June 2019. Our booster sessions used to be held throughout the Easter holidays. However, this year we feel that sessions over the weekend will be more accessible for students who wish to attend courses running in their own School. Exam technique, revision skills and acceleration of subject knowledge in all aspects of Maths, English, Science. We encourage pupils to attend to as many sessions as possible. Our excellent success rate in previous years is due to the structure of our revision course and the level of reinforcement that students receive during these intensive days. 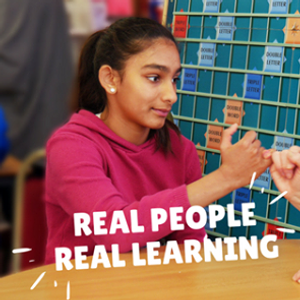 We offer these sessions on Saturdays in Marlborough School from 9.00am - 1.00pm and Sundays in STAGS from 10.00am - 2.00pm.